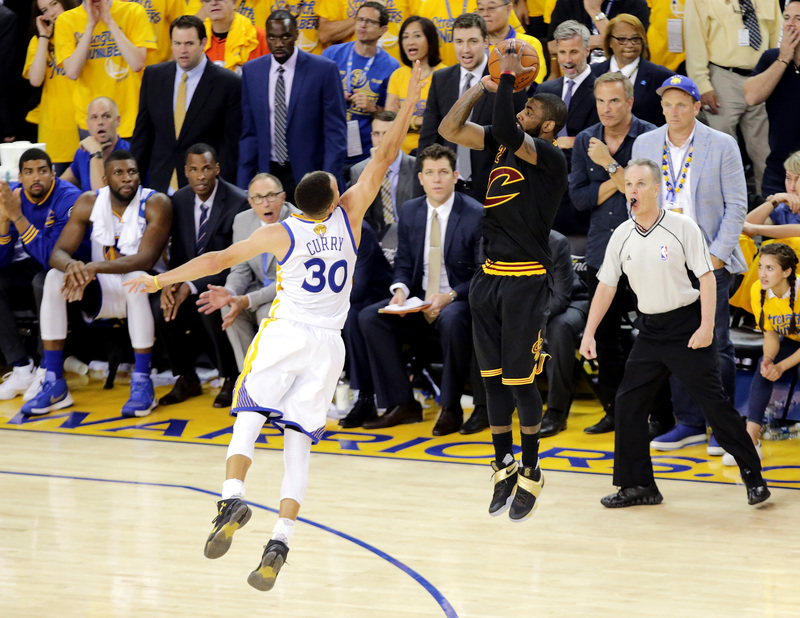 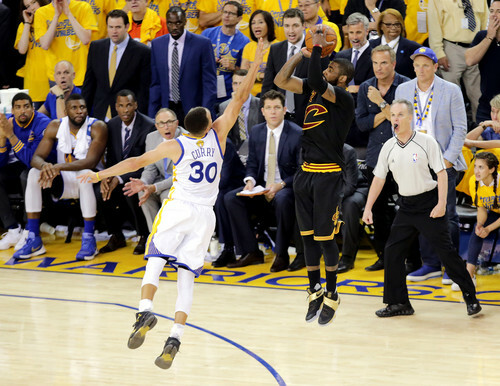 Kyrie Irving's Championship-winning three-pointer in Game 7 2016 NBA Finals. . HD Wallpaper and background images in the Cleveland Cavaliers club tagged: photo cleveland cavaliers kyrie irving nba nba finals.